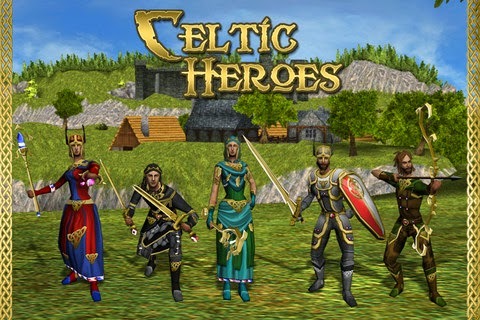 The following text is the loading tips from Celtic Heroes. These tips show up as the game is loading. Keep practicing - your abilities get better as you use them!